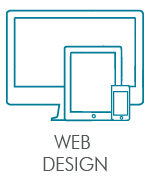 Chinook Multimedia provides web design services to clients in Edmonton, Calgary, and throughout the Prairie provinces. 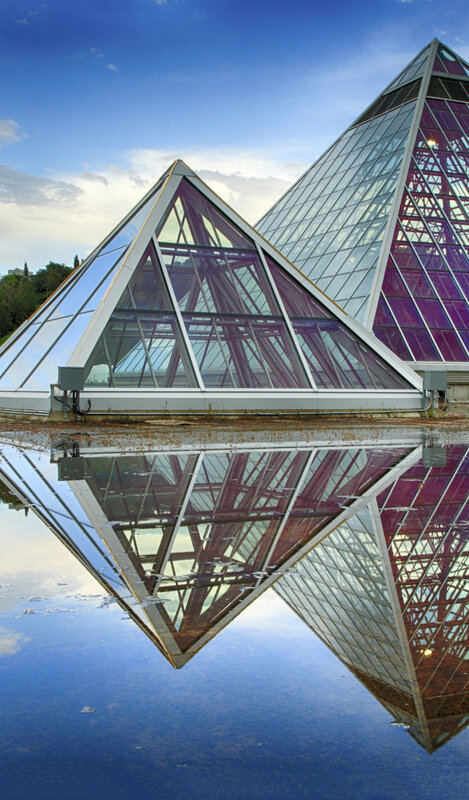 Our thriving Edmonton web design company delivers expert, prompt, personal service to each and every client. 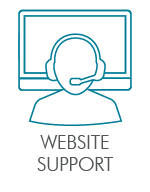 Our web design clients reward us with repeat business and recommendations to their friends, family, and colleagues. We develop in WordPress and Joomla, the two most popular content management systems in the world for creating websites. Build a large website, build a small website, use a template or theme, or opt for a custom-built website—we have you covered. 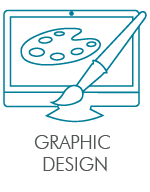 Chinook Multimedia offers a full range of graphic design services, from logo creation to custom web designs. We have the imagination and creativity you want for your web design. 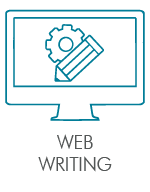 You need web writing that improves search engine optimization, engages users, and turns leads into sales. 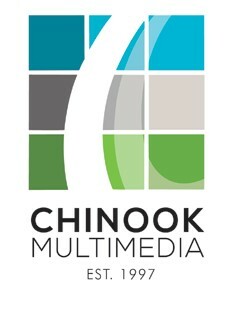 Chinook Multimedia has the expertise and experience for your job. We also edit and copyedit text. 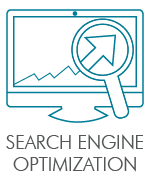 We have the Edmonton SEO services you need, from keyword research and on-page optimization to website audits and compeitor analysis. We also design and manage AdWords campaigns. 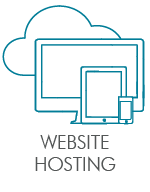 Keep your website safe with our secure, fast-loading, Canadian, cloud-based hosting solution, with multiple redundant backup copies, malware detection, firewalls that work, and many other features. 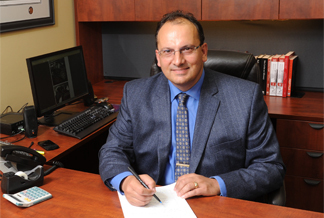 Are you used to having routine maintenance tasks handled promptly? You will be when you are a Chinook Multimedia client.